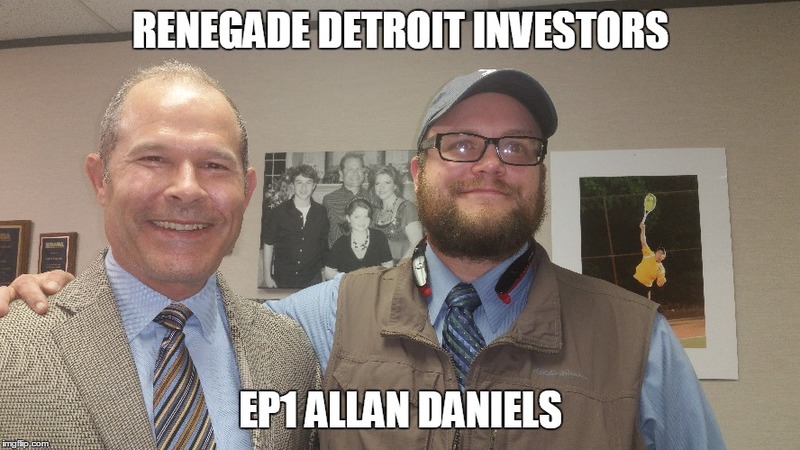 Allan Daniels has been buying notes and flipping real estate for over 20 years. His name is followed by an alphabet soup of acronyms and he involved in many aspects of real estate including helping shape federal and Michigan state law. In this episode, we talk about how Allan got started, what he is doing successfully, his success habits, and Dodd Frank.